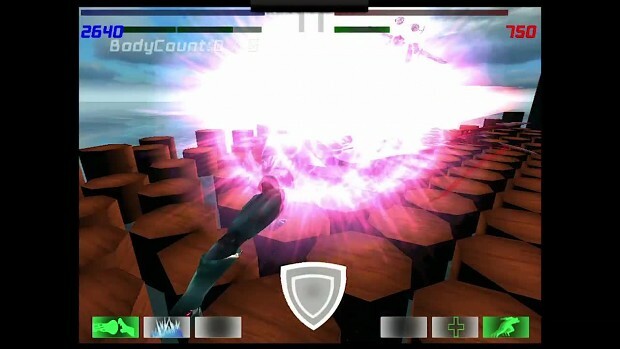 TAKE MOBILE FIGHTING TO THE NEXT LEVEL - In this Original and Epic Adventure. Fight, Evolve, and Gain New Powers to Defend your world. Customise your Hero & strategise to choose from a vast roster of powers. With hundreds of player combinations & thousands of enemy combinations, each enemy fights completely differently. Build & develop your Hero. Level up & gain new powers as you Battle across worlds.